Do you remember the days when your home network just connected a few desktops and laptops to the internet? 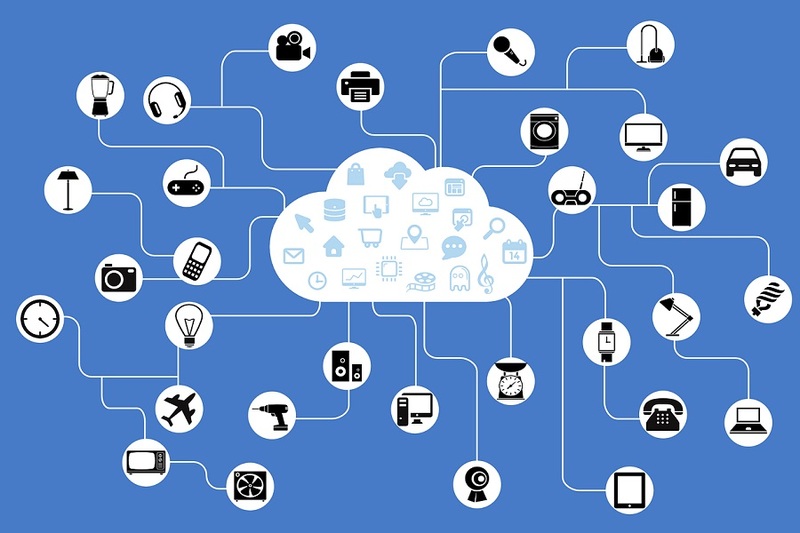 Everything has changed in the past five years with the Internet of Things, as more and more smart devices use the internet to communicate with each other. While this concept has revolutionized home technology, it has made many networking solutions obsolete.